This month, we are shining our igoo client spotlight on Golding Estates. The established Liverpool based letting agency first approached igoo in 2008, requiring a new brand and website, which would allow customers to view their full range of properties online. 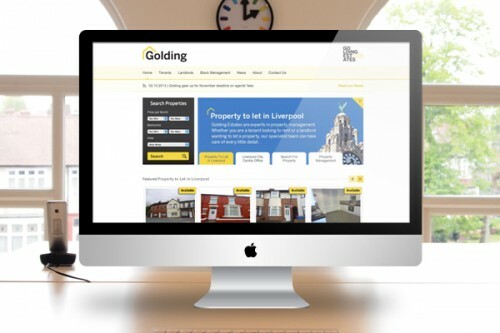 Version 2 of the Golding website was launched in June 2012, along with a mobile optimised site, allowing customers to find a property on the move, from the palm of their hand. The site features an effective search tool, allowing prospective tenants to find a property within a specific area. There is also an interactive map view and property galleries, along with featured properties of the month. 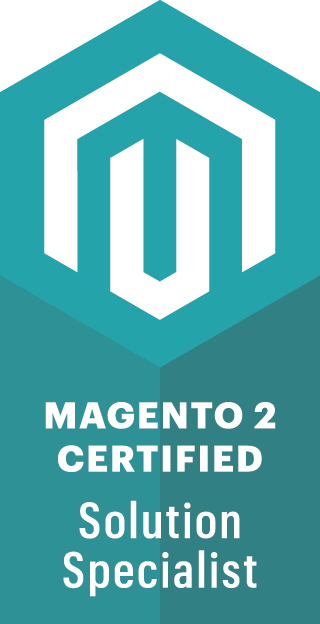 igoo have created the content for the refreshed website, including comprehensive guides for future tenants, landlords and those seeking block management.